17 FL OZ (5ml) of our pure CBD hemp oil contains 240mg of CBD. Purchase this product now and earn 37 CBD Thanks! All NuLeaf Naturals products are specially lab-tested to ensure potency and quality. This NuLeaf Naturals full spectrum CBD oil (5 ml, 240 mg) contains about 50 mg of beneficial cannabinoids per milliliter of oil. 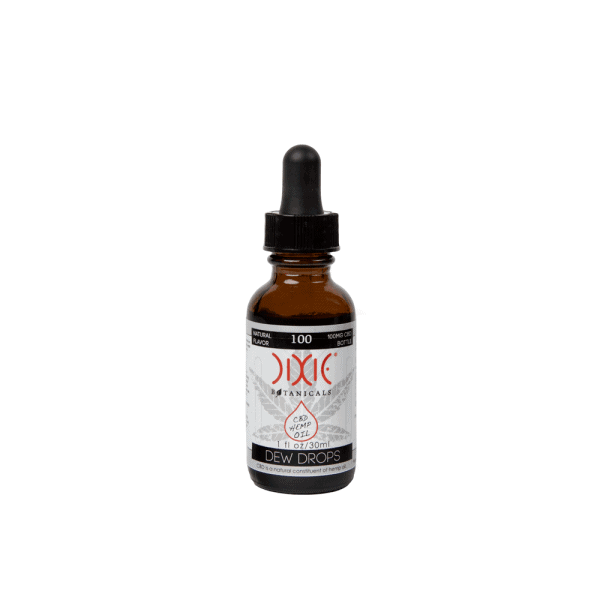 This is a 0.5 FL OZ bottle of product, with each drop containing 2.4 mg of pure CBD. You will get about 300 drops from this selection. Be sure to store your product in a cool and dark location for proper preservation.